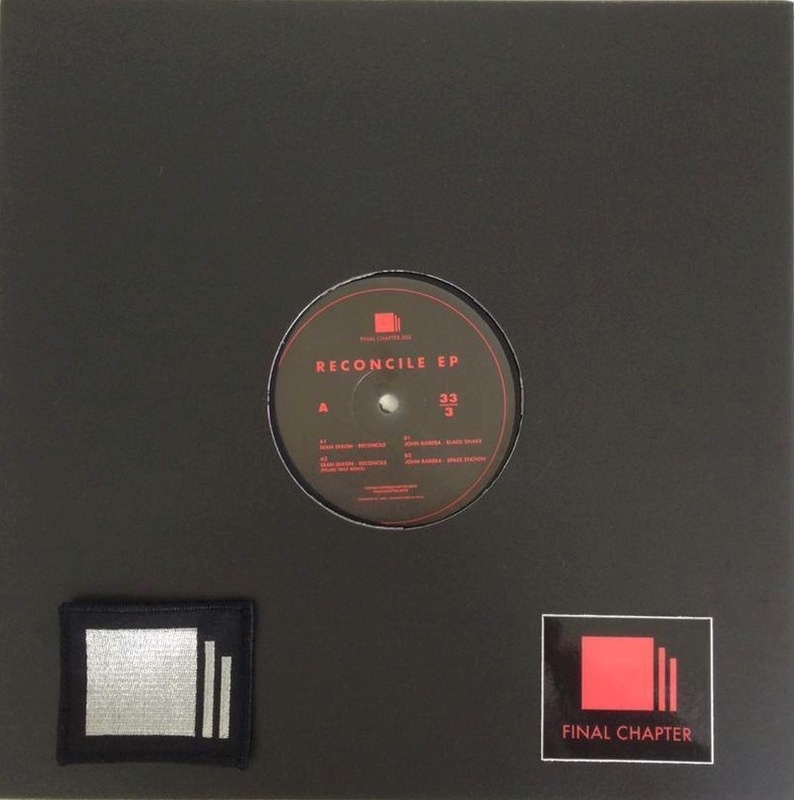 Sean Dixon´s EP The Gathering/Beyond incl Gerd remix is now officially released. Clone S.O.S.6, Store Only Series. 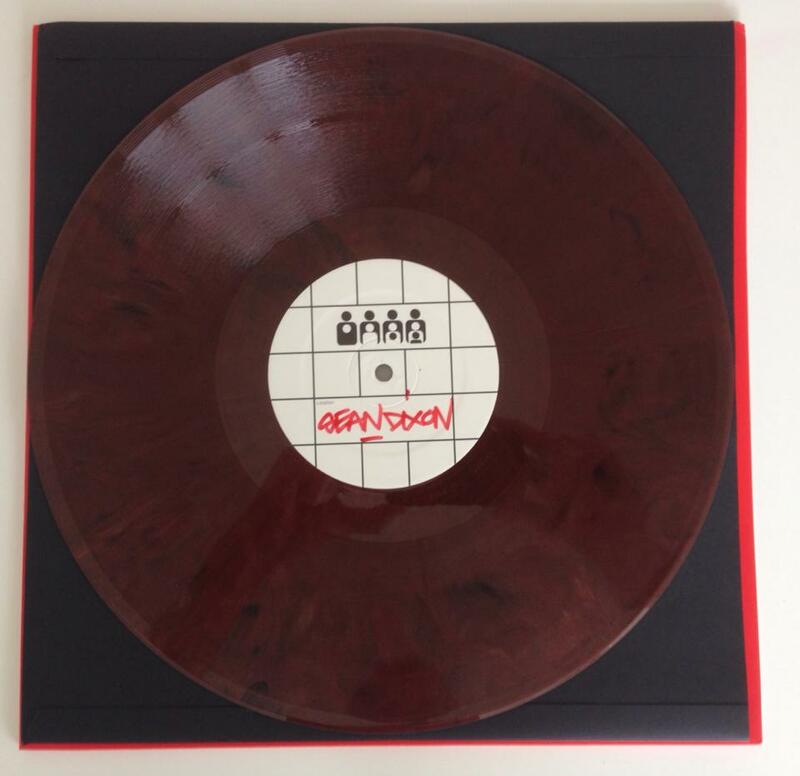 Ask your local record dealer to get it for you. 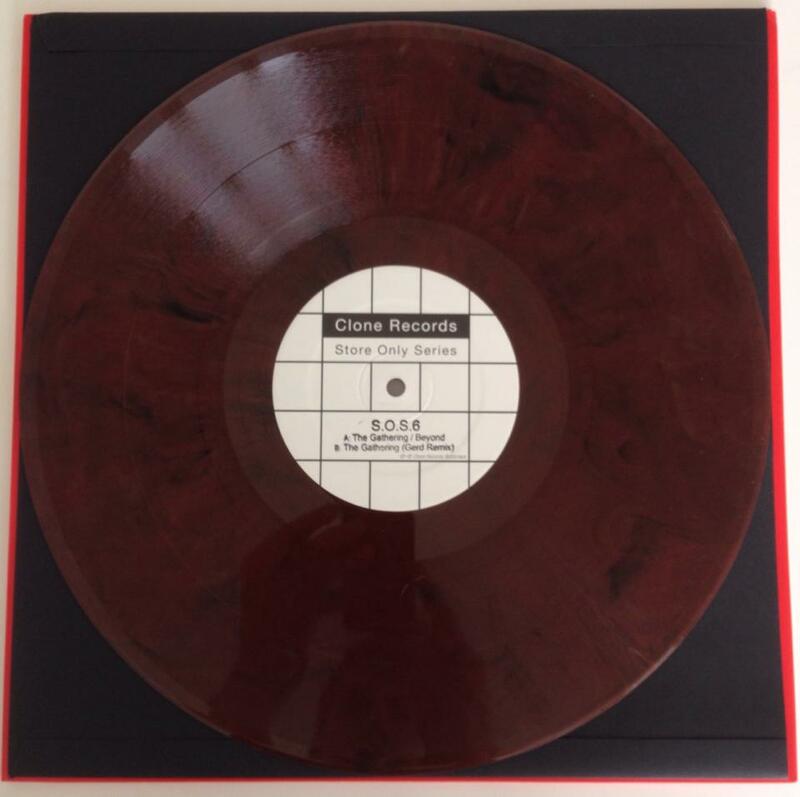 Forthcoming Sean Dixon release on Clone. 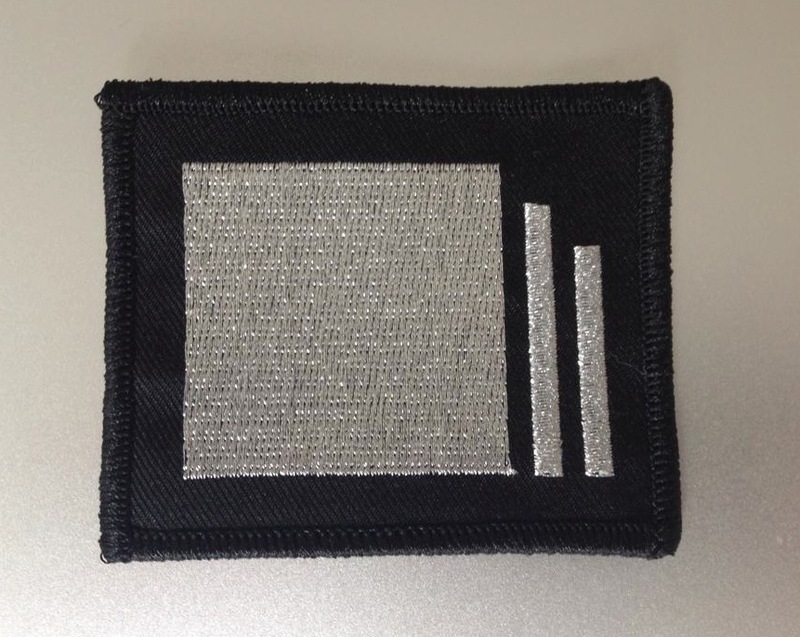 Limited Final Chapter silver label patch. Only possible to get directly from the label.